OOOh look, a new book! Pre-Orders are open for my brand new book, Coop Knits Socks Yeah, Volume One - the books will start shipping on 24th October and the eBook will also be uploaded on that day. 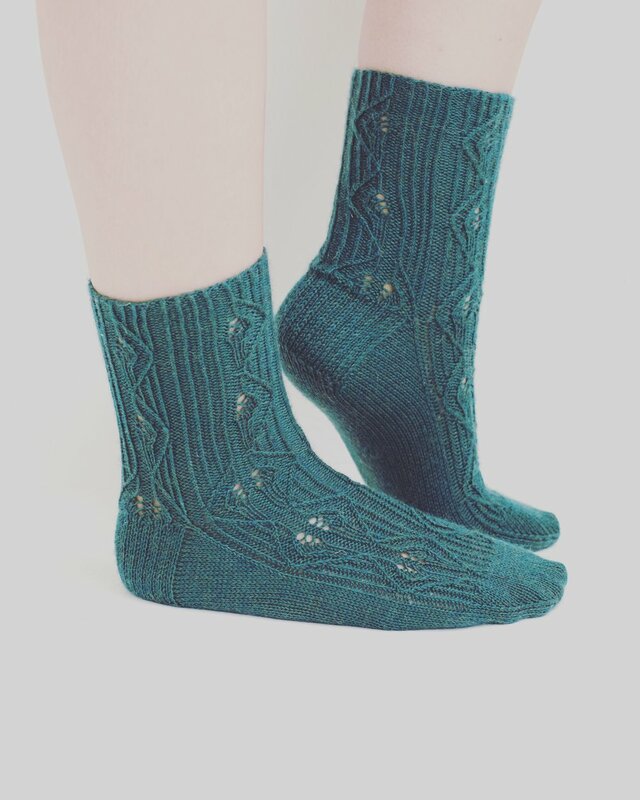 I'm so so excited to have this books out there and to see people knitting these socks! If you are coming to Rhinebeck this weekend, Merritt Book Store will have copies on their stand along with my other books and I will be there to sign them if you want me to, I'm giving a little talk on Sunday at 12.30 so please come along to that too!